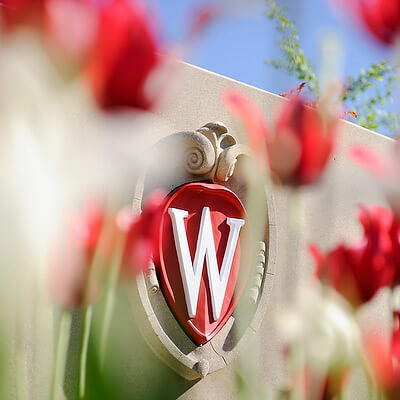 Jacquie Berg ’05 doesn’t just conquer challenges; she welcomes them. The California resident recently competed as a contestant on the CBS reality show Survivor: Gabon, where her daily life included meals of termites and ferns, and a less-than-ideal survival wardrobe. 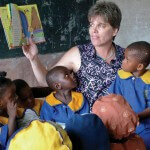 “I have become somewhat of a voice for the voiceless,” says public school teacher Dena Grushkin Florczyk ’80, who founded The Nigerian School Project to provide much-needed resources to teachers and students in Nigeria. Everett Potter ’76: Where Does a Travel Writer Go on Vacation? Travel writer Everett Potter ’76 has the kind of job that most people only dream of — getting paid to travel the world, sample the best hotels, or ski at the finest mountain resorts. Shane Welch ’01 founded Sixpoint Craft Ales in the basement of his former Vilas Avenue apartment. Now based in Brooklyn, New York, Welch distributes exclusively in New York City to more than five hundred bars and restaurants. The blog called Talking Points Memo (TPM) is forging new pathways in online journalism, and Eric Kleefeld ’04 is part of the revolution. Filmmaker Robert Stone ’80 remembers crushing cans in his suburban New Jersey hometown during the very first Earth Day forty years ago.